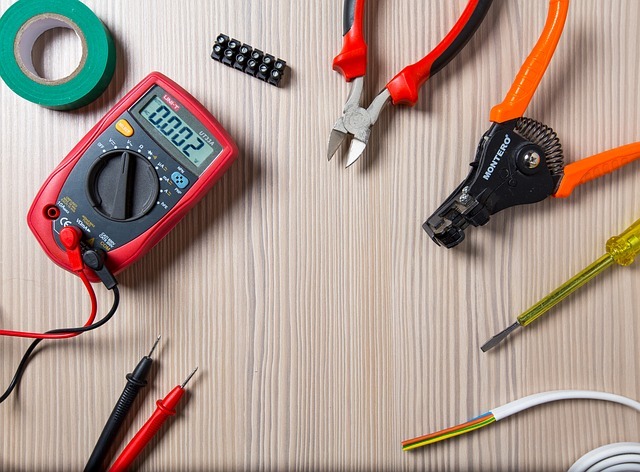 Know more about Electrical Safety Essentials: Critical Electrical Components That Keep Your Family Safe – You would do anything to protect your family, right. But what if we tell you that despite all your efforts, there may be danger lurking within the confines of your house? Since we use a number of electrical devices and appliances, it is important to understand the electrical systems that power them. There are more than 45,000 electrical accidents that occur in the country every year. Apart from electrical fires, about 30,000 non-fatal shock accidents occur annually in the United States. To ensure you are not one of those victims, check the following five components of your home’s electrical system. The electrical panel is the nucleus of your home’s electrical system. Ensure that it is up-to-date and meets today’s energy demands and safety requirements. If your house was built before the mid-1960s, it will have 30 to 60-amp fuse panels which are not compatible with energy requirements for most appliances these days. Houses built in the past 50 years have resettable circuit breakers installed to prevent against electrocution. 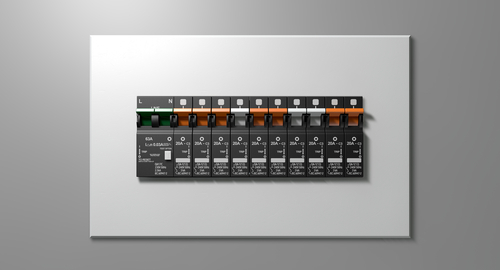 The circuit breakers detect the imbalances in the flow of current in and out of a circuit and immediately shuts off the circuit to prevent electrocution. If your electrical panel doesn’t measure up to the requirements, replace it immediately. 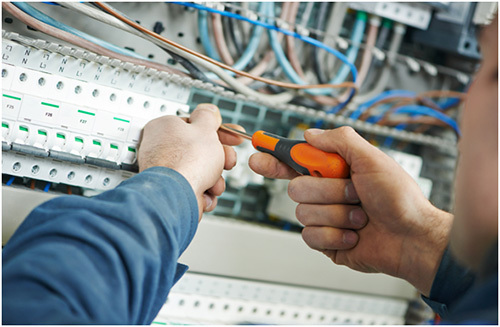 Ensure that your electrical panel has at least one device installed which protects against electrical shocks from faulty appliances or when you come in direct contact with live electrical equipment. These devices, such as Ground Fault Circuit Interrupter (GFCI) , measure the difference between the power flowing into the circuit and power flowing out of it. If any variance is detected, GFCI will determine that there is current leakage which can pose the risk of electrocution. As soon as the variance is detected, GFCI shuts off the circuit immediately. 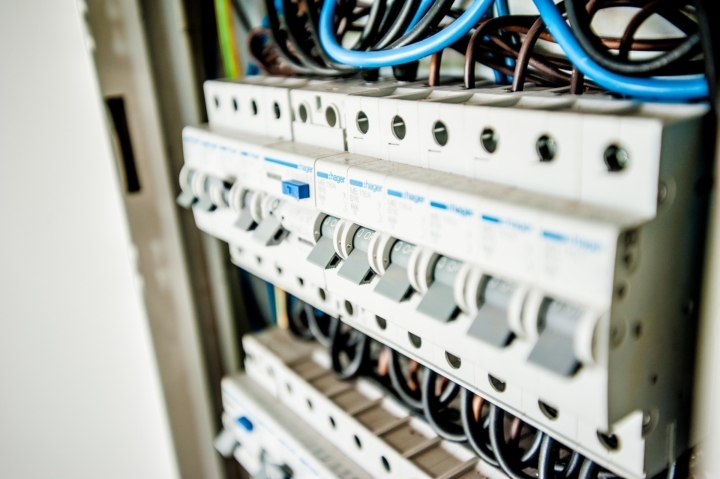 It is important that your electrical panel protects against the arc fault, which refers to the unintentional electrical discharges within a circuit that may be caused by damaged, loose or corroded wires and terminals. The circuit breakers and GFCI cannot detect such low-voltage currents which are capable of generating enough heat overtime to compromise insulation and wiring. It can cause the surrounding flammable materials to ignite and lead to fires. The Arc Fault Circuit Interrupters (AFCI) must be installed in your panel to monitor for arc faults and trip the circuit when one is detected. Once you are done checking the electrical panel, inspect if all the switches and outlets are working the way they are supposed to. If you find any loose, cracked or broken outlet plates, there could be a risk of electrocution whereas discoloration and buzzing indicate wiring issues that could pose a fire threat. You must replace all the damaged outlets and switches. If you have small children and pets at home, ensure that you cover or plug every single outlet for further protection. Lastly, check all your household appliances and devices. Even if your electrical panel looks like it is in good shape, there is a fair chance that the appliances and devices may still be unsafe. Frayed cords of appliances and damaged plugs are one of the major causes of house fires and electrical shocks. Improper use of the appliances like running the power cords under the rugs or installing bulbs with more wattage than the light fixture was designed to handle can prove to be dangerous as well. Use the appliances safely and stop using them if they are showing any signs of wear and tear. If you are upgrading your house or find that the above-mentioned components need to be replaced, contact us at D&F Liquidators.